Q: What is 7.6 miles + 5.5 miles? A: 13.1 miles of more FUN when you run with a buddy! Get ready to ROCK and RUN! It’s the 2019 Renfro Rock ‘N Run! 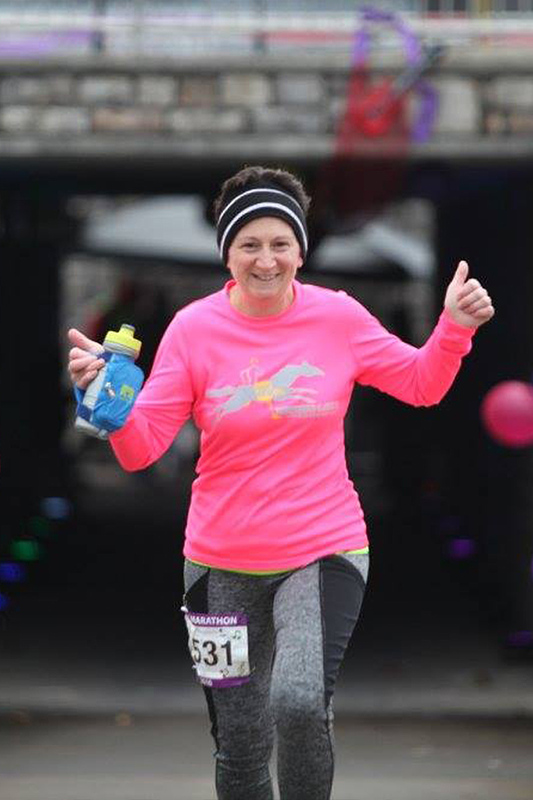 Half Marathon, 5-Miler, 5K Walk/Run, and 2-Person Relay – Last year we switched from the “dang hill” to a pretty dang flat course, and the reviews were awesome. This year, we’ve added the element of teamwork with the 2-person Relay. Join us in October, the prettiest time of the year! 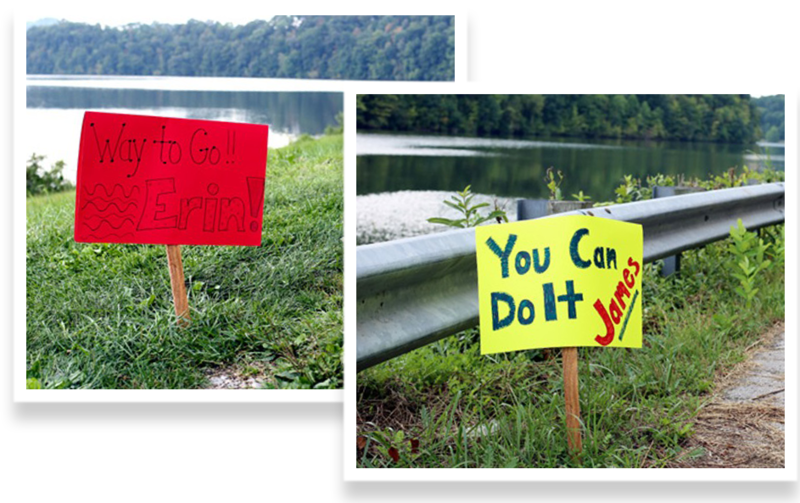 Give a Roadside Shout Out to your favorite Renfro Rock N' Runner! Get ready for the 7th Annual Renfro Rock N Run Half Marathon, 5-Miler 5K, and 2-Person Relay, one of Kentucky’s most unique and fun races! Renfro Valley, Kentucky, home of the world-famous entertainment center and the Kentucky Music Hall of Fame, is known for its music, from Bluegrass to classic country to rock. Rockcastle County is home to a rock-solid, enthusiastic bunch who has taken to running and dare you to keep up. On October 19, 2019 they want to share the road, and their countryside, with you. You’ll dash past rustic cabins, trot alongside a beautiful lake for five full miles, and pass through some of Kentucky’s prettiest farmscapes. You’ll be rewarded for your journey at our unique finish area, where you’ll emerge from an under-road tunnel to lively music and a crowd of cheering by-standers in the heart of the Renfro Village. So, come on, y’all. Rock N Run! 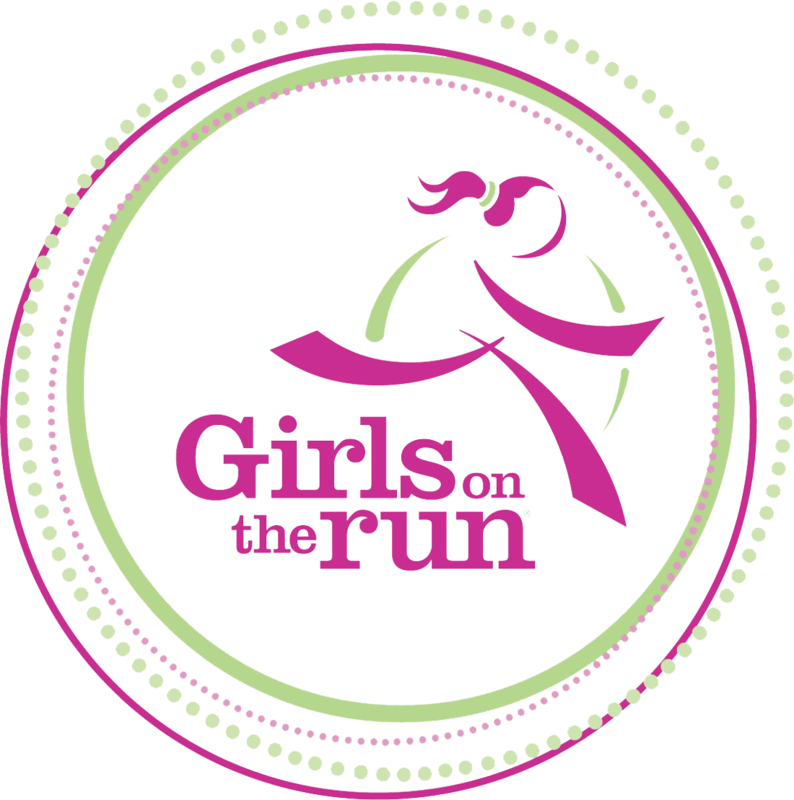 Part of the 2019 Rockcastle Regional Countywide Stride run/walk series, and winner of the Jackson Healthcare Hospital Charitable Services Program of Excellence Award. 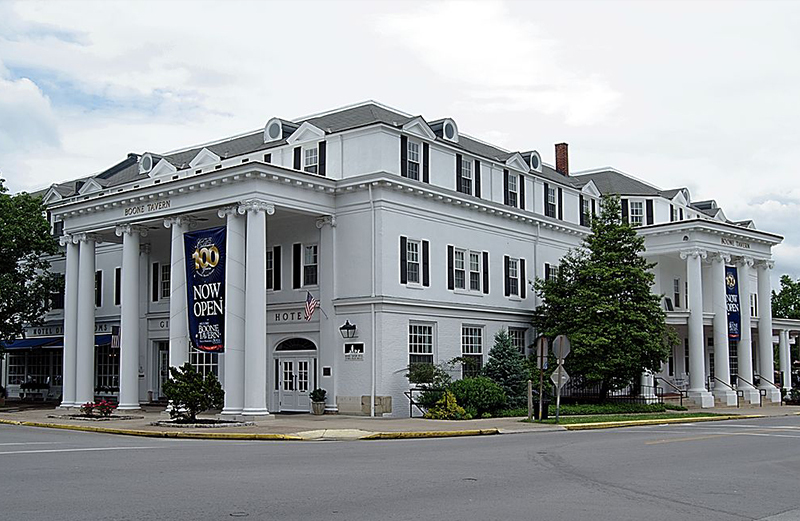 We invite you to stay at the historic Boone Tavern in Berea. See additional accommodation recommendations on our Places to Stay page.